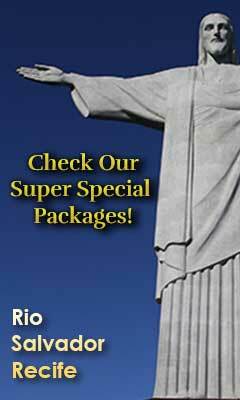 There are many beautiful places in Brazil and activities for all tastes. 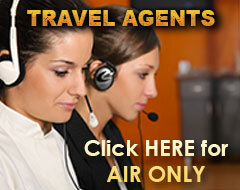 Contact Us to find out how we make your dream trip a reality! Get priority notification about limited quantity tickets and special, time limited, discounted airfare deals.